Over the past seven years of providing residents of the Salem, IN, area with efficient roofing solutions, we have acquired a lot of positive feedback regarding our fine products and courteous, knowledgeable service. We are thankful for the time our previous customers took to let us and others know about their experience with Superior Roof Restorations. If you have had roofing service in the Salem, IN, area by Superior Roof Restorations, we encourage you to let us know what you think. 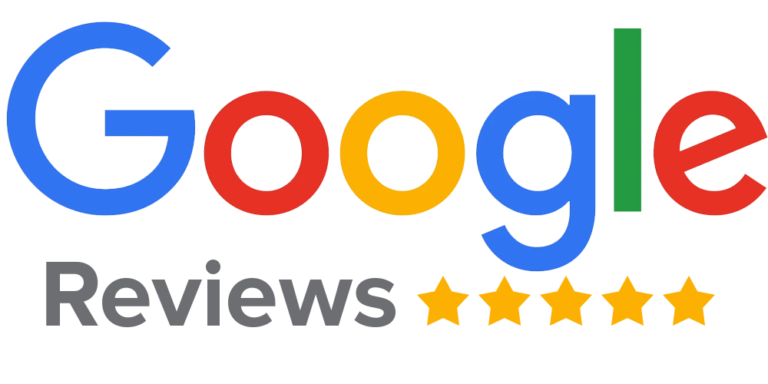 If you haven’t had roofing work done by Superior Roof Restorations, read what your neighbors had to say about our services, then call and request a free roofing inspection for your property in the Salem, IN, area. This roofing company is TOP NOTCH ! Atlie' s crew was very professional, neat and polite. They were on the job sight promptly at 7:00 a.m. every morning. The work the did was absolutely above standa rds! They certainly take pride in their craftsmanship. Thank Superior Roofing for making our home beautiful again! This company is by far one of the most professional and trusüorthy companies I have had the pleasure of dealing with! My roof was installed when we agreed on, in only a few hours. The costwas actually a little less than I expected and Alee went above and beyond with customer care. I could not be happier with my choice of Superior Roofing Systems! Superior Roofing Systems showed up when promised. Titus and all workers were all very polite. When the roof was inspected upon completion everything was done as promised and completed in the time frame as agreed upon. I personally went up to inspection the work and was satisfied with all work done. Everything was cleaned up upon completion to our satisfaction. "We live in an area where the temperatures range from 25 degrees below to 100 degrees above zero, so the roof has a lot of movement and weather related stress. This process sealed our leaks, stopped the rusting and allows our students and staff to stay dry. We didn't know we were going to get increased energy efficiency when we started, but we are spending less to cool the building. A crew of three arrived on the job site on the day and time they promised.They worked steadily throughout the day, taking only one break for lunch the whole time. They were very professional, answered all our questions, did a great job, and are very personable. I would recommend them to anyone needing a metal roof. - REVIEW By RICK B. Superior Roofing has upgraded the roofs over our heads! In 2014 Jeans Extrusions Inc switched to them for all of our roofing needs and have been very please with their product, their service and their pricing. Flat roofs are tough to keep watertight, but since we've been using them were enjoying no leaks. I'd call them if I were you! "Thank you for the fine job you have done on our company's roofs. You can definitely put me on your "Most Satisfied" list of customers! Not only was I impressed with your company in general, I was impressed in particular with the manner in which the roofs were prepped to allow for the finish coatings. As a contractor in today's roofing industry, I feel that you represented your company very well. Your workmanship as well as your work ethic speak for themselves. It was nice to know that I had found a contractor who was dependable, hard working and honest. I would recommend your company to any individual or business that is in need of a contractor." VERY DEPENDABLE. GOT ON JOB SITE WHEN PROMISED. HAD ADEQUATE HELP TO GET THE JOB DONE. DID THE JOB, WASN'T ON CELL PHONE CONSTANTLY LOOKING FOR NEXT JOB WHILE DOING MINE. I WOULD GREATLY RECOMMEND THIS COMPANY. Superior Roofing Systems has been a great partner in the maintenance of our facility. We had several leaks in our roof that we were previously unable to locate and because of there location were detrimental to our production. Superior Roofing did a thorough inspection and repaired all of our issues. To this day we are leak free.